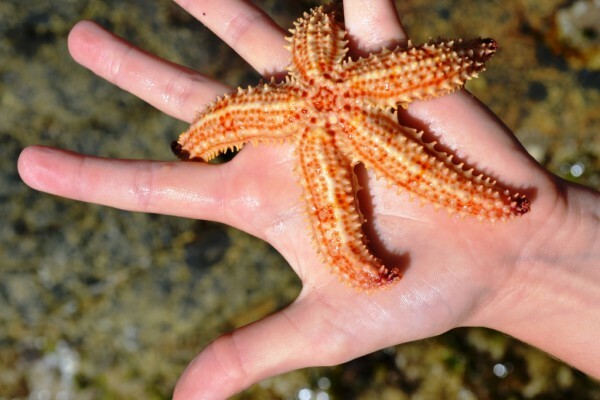 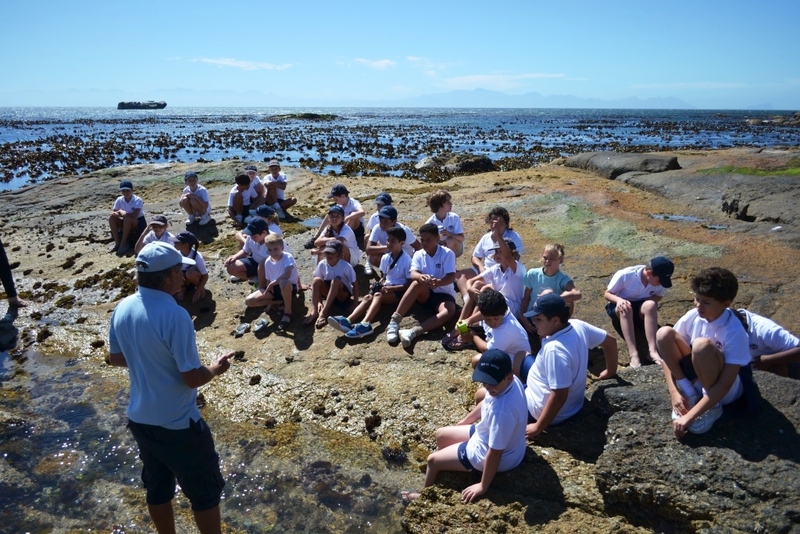 Outdoor Education has always been the foundation on which AfriOceans has been built. 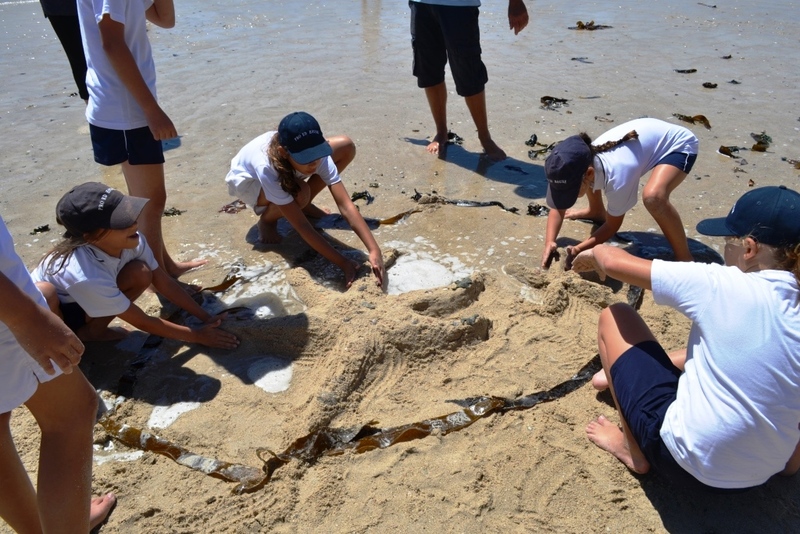 Recently Shark Girl Cameron Strachan from St. Andrews School for Girls in Johannesburg flew down to Cape Town to dive with Great White Sharks and spend a day helping Head of Education Terry Corr with his Environmental Education programme for Schools, the Kelp Forest Classroom and meet 26 learners from Pro Ed School. 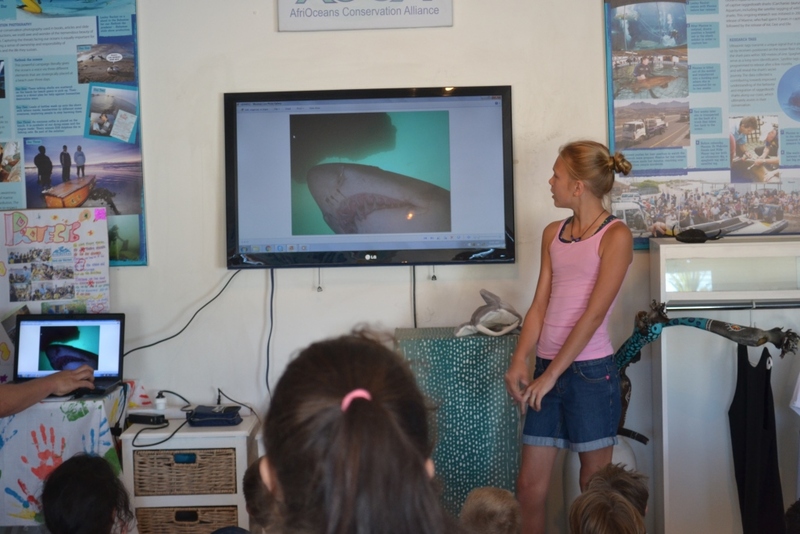 Cameron enthralled the young learners about her shark diving exploits and made a huge impact on the kids. Everyone wanted to dive with sharks then! 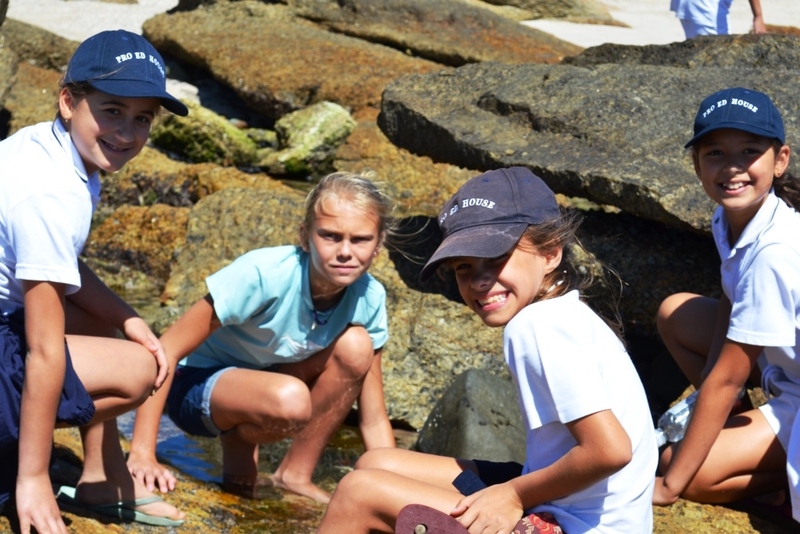 Our young Shark guardians were introduced to Maxine and her release by Shark Warrior Lesley Rochat.The best fun was had exploring the awesome rock pools at low tide and meeting the famous African Penguins! 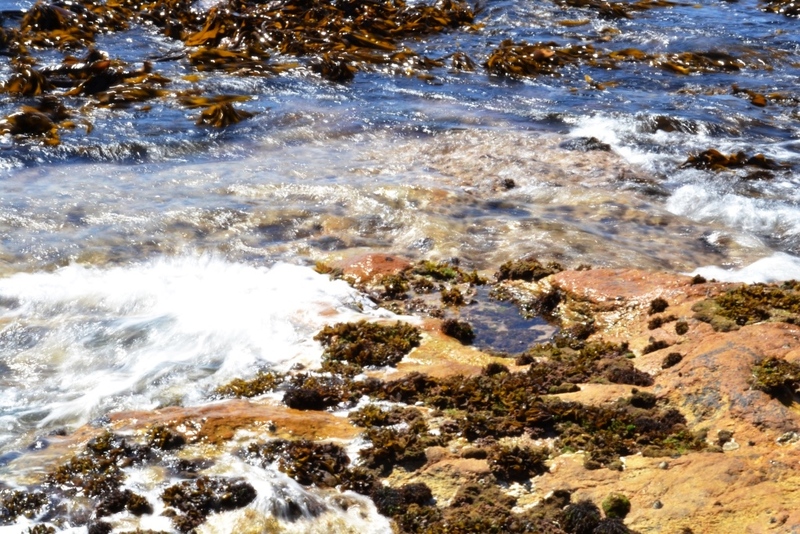 The Kelp forest is so important to us as it provides food for a host of sea animals, it cleans the water and provides valuable oxygen whilst removing CO 2. What is fun on the beach without our now famous Sand castle competition? 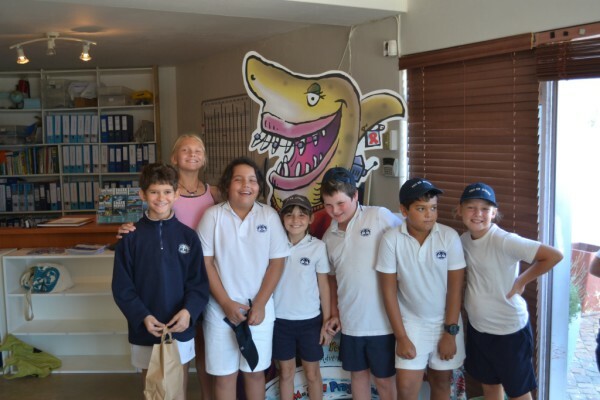 The kids all agreed that visiting the Kelp Forest Classroom and meeting Shark Girl Cameron was the best ever and they cant wait to return! 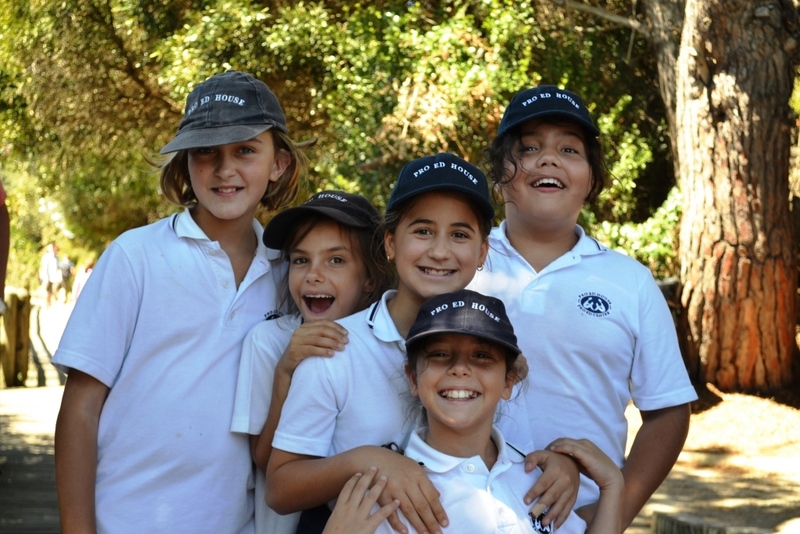 Having fun whilst learning is the best type of education! Bring your class or group to AfriOceans and let them have some fun whilst learning. Outdoor learning is lots of Fun!